Welcome to the Pastfinders of South Lake County​ Website. 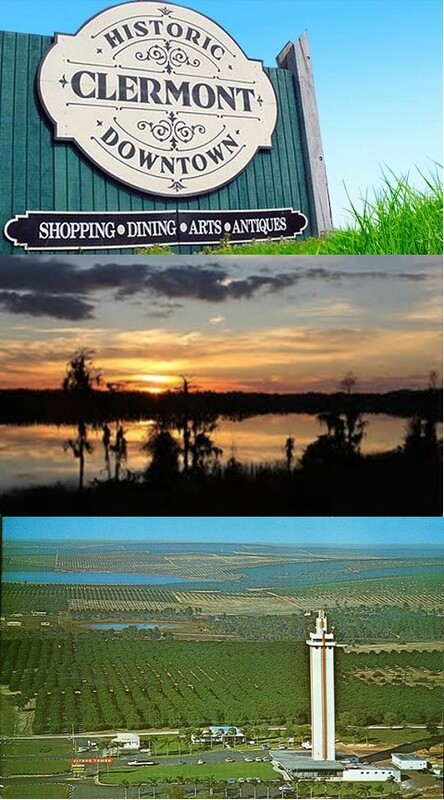 We are located in the Gem of the Hills, Clermont, Florida. The Cooper Memorial Library's Genealogy Room is our base of operation with monthly meetings, genealogy help sessions, computer users’ classes, Beginner Classes, and special events. Pastfinders mission is to educate the public on the art and science of preserving family history. Learning about your roots, where you came from, and the struggles your family made to get you where you are today can open one’s eyes to what kind of pioneers our ancestors were. All the classes Pastfinders of South Lake County Genealogical Society conducts are open to the public and most are free to attend. Our meetings are held from September to May; however, during the summer months there are a few scheduled activities and weekly Summer Genealogy Chats at the library. Please see the event calendar on the menu bar for more detail or contact Marlyse at (352) 404-8164 for more information. When you attach a record directly from Ancestry into your online family tree, the source citation is created for you. But what about those records that you upload yourself? Join Crista Cowan for this 14 minute video as she reviews the basics of crafting a genealogy source citation in your online tree or in Family Tree. 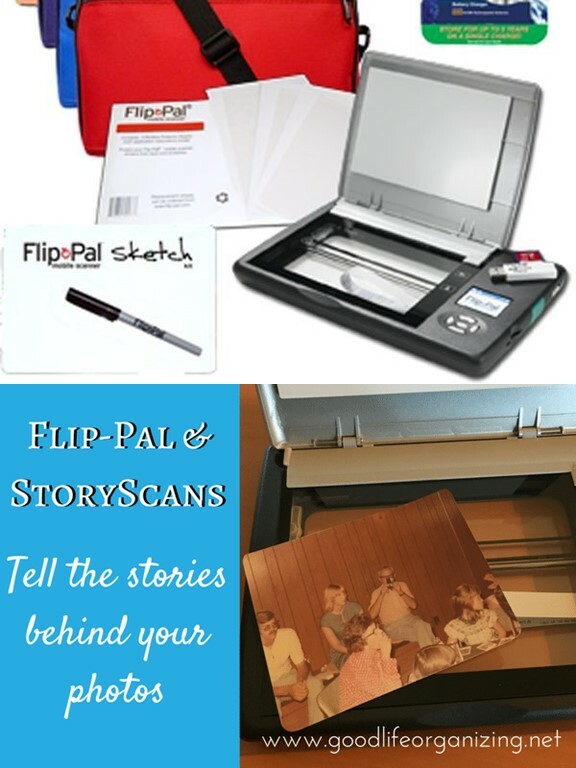 This scanner is light weight and a useful tool for the Genealogist, Hobbyist and Traveler. It can be used in archives and for family gatherings. Pastfinders is a non-profit group that generates funds by membership dues, donations, and a small % of your merchandise purchase from Flip-Pal using the URL below.